The Bill Kay Way Is Your Way! 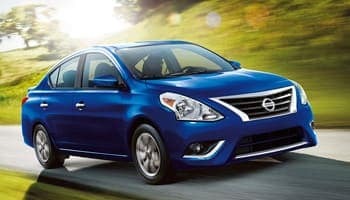 See this month’s specials on select new Nissan vehicles. See this month’s specials on select pre-owned Nissan vehicles. Get back up to speed with the auto service center at Bill Kay Nissan in Downers Grove, IL. Our team of auto service professionals is capable of handling all routine maintenance and repair services for your vehicle. They are always professional, friendly, and more than fair. Jeremy, Ryan, and Fernando are great to deal with. I've been going to them for years now and have never had any issues with the work done. Excellent customer service, wide arrange of vehicles to choose from and pleasant people to deal with. Tim was awesome as usual and I love my new Nissan KICKS! Where can you find an impressive inventory of new and used cars, the best in auto service, and affordable finance and lease plans? 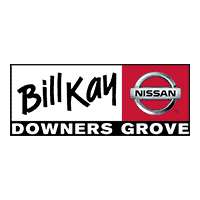 Bill Kay Nissan in Downers Grove, IL has every service you could possibly need for your car, truck, or SUV under one roof at our dealership. 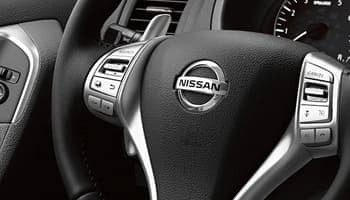 Continue reading to learn more about the services we offer, click into the navigation to learn more, or give our team a call at (888)448-1554 to experience the Bill Kay Way at our Nissan dealership! Its time to add a new vehicle to your daily commute, but which should you choose? Do you want to buy new or used? How about the best of both worlds with Certified Pre-Owned? 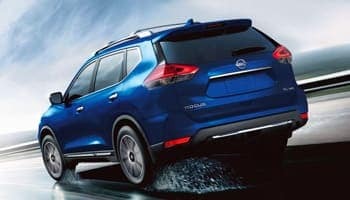 Check out the new Nissan cars, trucks, and SUVs, our inventory of used vehicles, and CPO vehicles for sale at our dealership to find a new vehicle or a model thats new to you! Is your car, truck, or SUV behind on its maintenance schedule? Get back up to speed with the auto service center at Bill Kay Nissan in Downers Grove, IL. Our team of auto service professionals is capable of handling all routine maintenance and repair services for your vehicle. From auto collision repair to recommended maintenance, our experts have the tools and ability to keep your Nissan running at peak performance. Take a look at our auto service coupons and parts specials, and then schedule your next appointment online today! You’re ready to get into your next new or used car, but how are you going to pay for it? The auto finance team at Bill Kay Nissan in Downers Grove, IL has the finance and lease plans to help you get into your next car, truck, or SUV. Browse through the latest factory direct incentives and current specials on new and used cars to learn how you can drive for less. Once you have a deal in mind, contact the auto finance team at our Nissan dealership or apply for auto credit through our online application. A lease or finance deal that matches your budget and lifestyle is only a click away! What is the Bill Kay Way? It’s not just a slogan. Its a way of doing business that results in a higher quality of service and greater customer satisfaction. Get in touch with the team at our Nissan dealership in Downers Grove, IL through our contact form or by phone at (888)448-1554 to schedule a test drive appointment, make an auto service inquiry, or to learn more about finance options and you’ll experience the Bill Kay Way firsthand!